While McNeill has chosen to transfer, Sueing, Vanover, Harris-Dyson and Davis all can return to Cal if they desire, as they are only in the transfer portal. 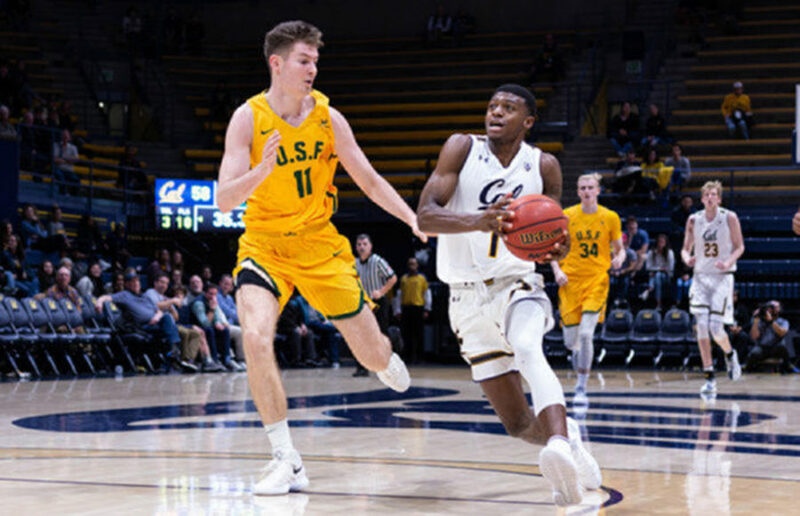 Cal men’s basketball has suffered another huge blow as Connor Vanover and Juhwan Harris-Dyson have both entered the NCAA transfer portal, as first reported by Stadium’s Jeff Goodman. Cal men’s basketball sophomore forward Justice Sueing has announced his intent to transfer from the program via social media. Cal men’s basketball’s new head coach Mark Fox will have an old friend by his side as he embarks on rebuilding the program, bringing Trent Johnson on as an assistant coach for the upcoming season. The next chapter of Cal men’s basketball has officially begun, as Fox was introduced as the new head coach of Cal men’s basketball Monday morning at center court of Haas Pavilion in front of athletes, coaches and alumni alike. Less than a week after the firing of former head coach Wyking Jones, Mark Fox has been hired to become the new head coach of Cal men’s basketball. Wyking Jones’ tenure at Cal is one that is unlikely to be replicated for several generations, if ever, for all the wrong reasons. The remainder Jones’ contract, which was slated to run until 2022, is expected to be bought out. Athletic Director Jim Knowlton stated that the search for a new head coach has begun immediately as Cal hopes to begin its journey back to Pac-12 relevance. Cal men’s basketball sophomore Darius McNeill will be transferring from the program, according to Evan Daniels of 247Sports. The Midwest region is a minefield. Wofford is exactly the kind of mid-major team to make a Cinderella run, but it has the bad luck of potentially facing a second-round matchup with a talented Kentucky squad that could reach the Final Four.